American Press announces that President Barack Obama will move on Thursday to reduce airport waiting times for foreign travelers arriving in the United States in order to boost tourism, the White House said. This is making the president hopes of getting more than 10 million tourist in the next 10 years a target within reach. 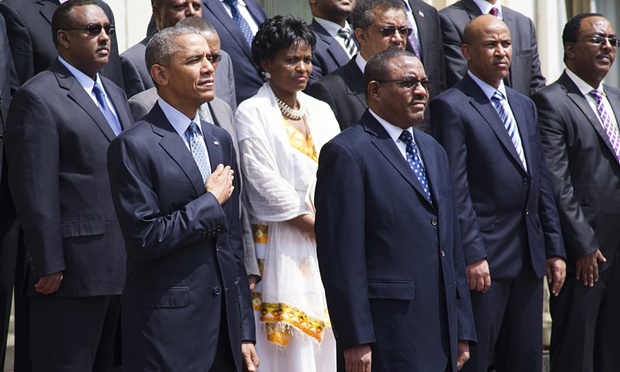 We must note that: on 27 to 29 July 2015 United States President toured Ethiopia, the winner of World Best Tourist Destination Award for 2015, having a chance to observe firsthand the benefits of opening the country for tourism.